Due to the wide range of value systems and behavior that today’s children are exposed to, the leadership of the camp feels it’s necessary to state clearly Manitou’s codes of conduct. 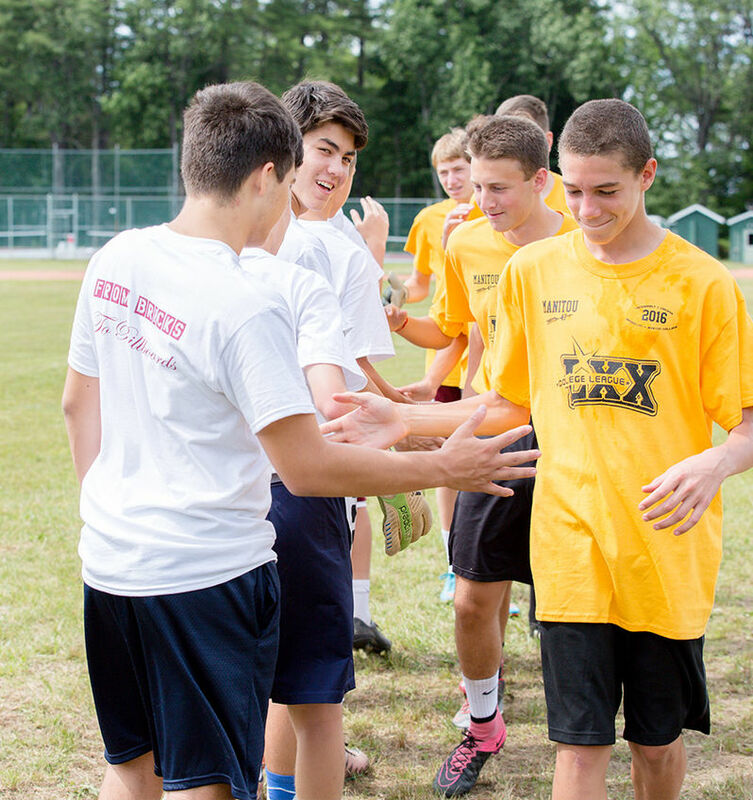 While the camp does not pass judgment on anyone’s lifestyle choices or needs for expression, experience has proven the following codes most conducive to a safe, successful and enjoyable summer. Note: The online Code of Conduct form that everyone is required to sign is available from the dashboard in myManitou. Behavior such as bullying (including cyber-bullying), violence, possession of weapons, repeated profanity, disrespect, bigotry, homophobic comments, drug and alcohol use, inappropriate uses of electronic devices (before or after camp), or any other unsafe conduct will not be tolerated.